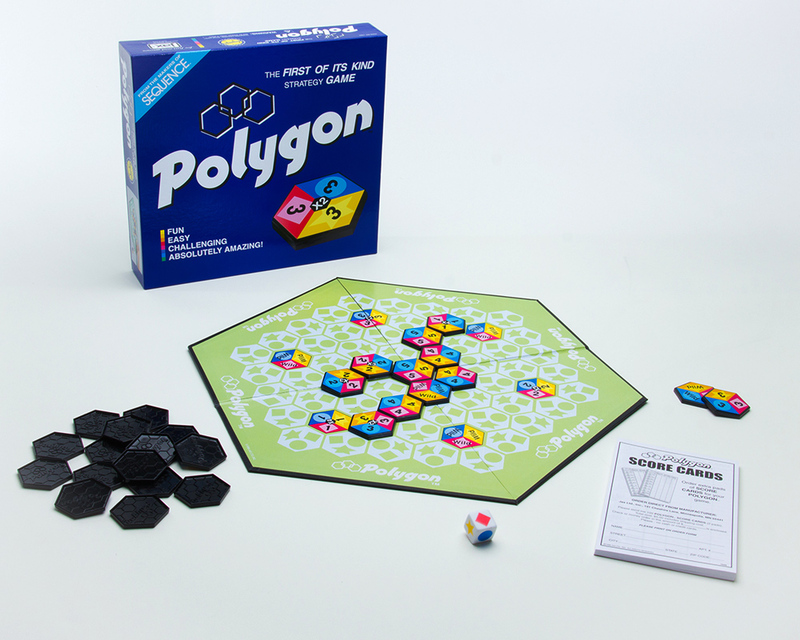 Position your POLYGON “tiles” to create a scoring combination. The player with the highest total score at the end of the game WINS! IT’S ABSOLUTELY AMAZING!